Discover a part of World War II and Jewish history few even area aware of with this enhanced DVD documentary on the Jewish population of Shanghai. Jews who wanted to find a way to be free and to escape persecution and likely death in Nazi Germany had a very limited number of choices as to places they could go and places that would welcome them in. One of the few cities that would accept the Jewish people and other immigrants fleeing the Nazi persecution without a visa was Shanghai. 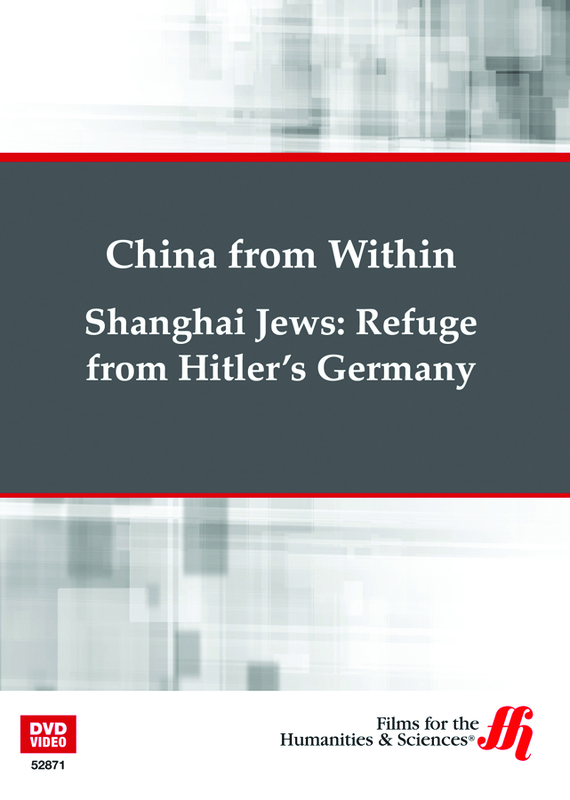 During the time of Hitler's reign of terror, nearly 20,000 refugees eventually fled into Shanghai seeking safety. Most of them came with little to no belongings and almost all spent a long, difficult, and dangerous time in holding camps acclimating to a new and strange environment and being held in quarantine by the government of Shanghai. But in time, the Jewish district of the city eventually grew into one of the largest areas of the city and became a thriving region complete with bakeries, cafes, and newspapers all inspired by Western-style. This educational DVD uses rare never before seen footage and first hand encounters of the people who lived in and immigrated to Shanghai at that time. 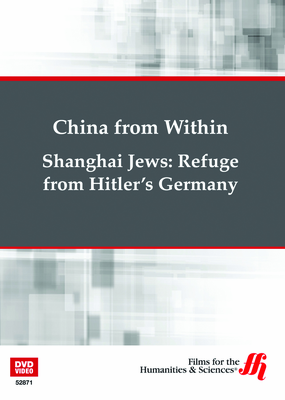 This basis provides an overlook of the history of Shanghai’s Jewish community,and follows the story of Jacob, one of only a few refugees who stayed in the city once the war was over. Take a trip back in time and see how the war that gripped the entire world impacted not only the Jewish people who were hunted by Hitler's regime but also the people of Shanghai who took in refugees by the thousands!